While the installation of a new Heating and Air system can be pricey, Benson’s has created a simple way to mitigate that cost and enhance your service. Our Energy Savings Agreement offers big benefits for new and existing customers. It can save you money on your new unit and future service costs! Broken down into three tiers (Silver, Gold, and Diamond), Benson’s Energy Savings Agreement (ESA) makes sense at all levels. We understand in the dead of summer, the last thing you want is no AC. At our Silver and Gold levels we will provide service within 24 hours, with Diamond providing same day service! Along with timely service, all levels are treated to two tune-ups per year to make sure everything is running as it should. We like to prevent problems before they become problems. If you are in need of a repair, all levels of the ESA offer discounts: 15% off for Silver, 20% for Gold, and a whopping 30% discount for Diamond level! There are no overtime charges, so you have one less thing to worry about. Diagnostic’s for Silver level are $34.95, while Gold and Diamond are free! Regardless of your plan, savings are sure to be had on service costs. 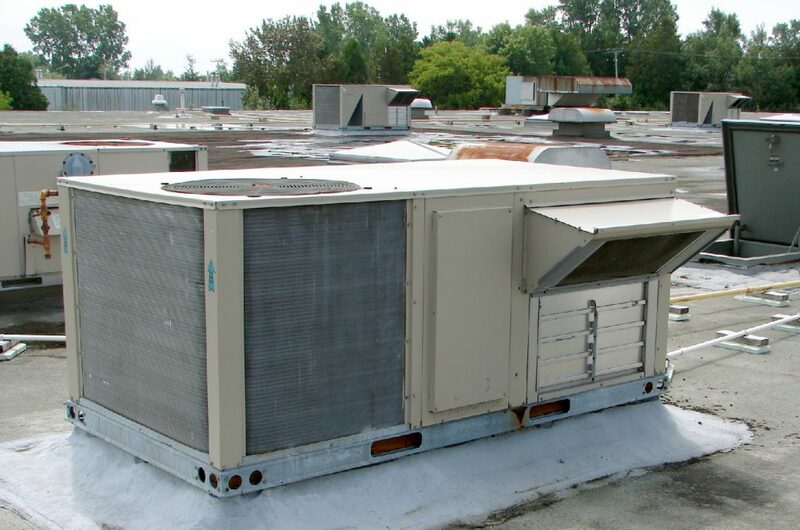 One of the more attractive features of our ESA is the discount on new HVAC units! With savings as high as $485 on a new Benson’s unit, our service plan is perfect for new installations. For more details on our service plans, visit the page on our website. More benefits are included that we didn’t discuss here, so check it out and contact Benson’s today! While not every issue can be solved without the help of a professional, there are some things you can do to prevent issues with your HVAC unit. Here’s a handy list of tips you can use to keep things running smoothly and efficiently. It’s important to keep your outdoor system free of debris, which is particularly important during the Fall. First, make sure your unit isn’t running! Then throw on some gloves and clear any sticks and leaves covering or blocking air flow. It’s important the fan isn’t being blocked by anything or you could have serious problems. Replacing your air filter is the easiest and probably most important measure to maintaining a healthy system. 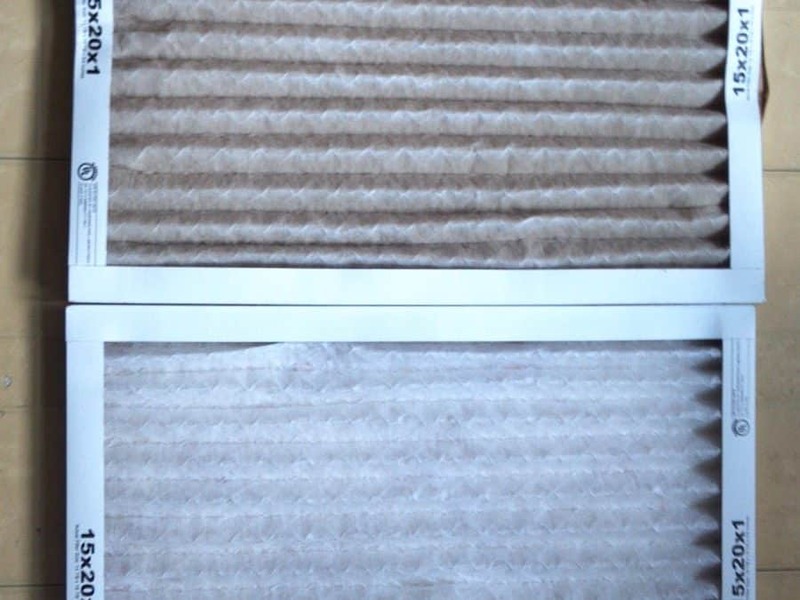 Best practice is to replace your filter every month. Set a reminder on your calendar to do so, and if you can, purchase a few filters at a time so you don’t have to worry about going to the store every time you need a new one! Don’t ignore the creaking and clicking! The integrity of your HVAC system could be at risk. Try turning some bolts and tightening screws that may be loose. If you can’t seem to stop the noise give Benson’s a call for some professional assistance. Living in the South we’re used to running our AC nearly 24/7 just to keep from sweating. During the cool Fall months, consider opening your windows and letting a breeze through instead! This will give your system a much needed break after working so hard over the summer, which will reduce the wear on it. You’ll also save on your power bill! If you have any serious problems or just want to make sure everything is truly running smoothly, call Benson’s today. You can’t go wrong asking the experts! What’s The Deal With Freon? As we mentioned in our last Benson’s Newsletter, the industry standard refrigerant R-22, commonly known as Freon, is being phased out. This is in favor of a better and more environmentally friendly alternative called R-410A. The Environmental Protection Agency began the process of reducing the amount of R-22 in 2014, with an outright ban of it’s production or importation in the US in 2020. This ozone depleting chemical has long been known as a limited time solution, so any systems still using R-22 are probably due for an upgrade anyway. The EPA has concluded that Freon is a fluorocarbon, which are partly responsible for the depletion of our planet’s ozone layer. The ozone layer is basically a buffer between the sun’s harmful ultraviolet rays and our skin. Essentially the less ozone we have in our atmosphere, the more cases of skin cancer and other health issues we will have. The reduction of R-22 is one of many steps we should be taking to protect our environment, as well as ourselves. Going green isn’t the only benefit of this new refrigerant; holding onto your Freon powered AC unit is going to cost an arm and a leg. While a new R-410A system will be a big investment for some, the more energy efficient unit will save you from the exorbitant costs of maintaining your old R-22 unit. Purchasing a new unit can sometimes cost as much as just the repairs on an old one! In the end you’d be making a smart investment that will last you a long time. Even if you can repair your old system for half the cost of a new one, the cost will only get higher as 2020 approaches. It’s money best spent future-proofing your home, while saving money every month. Be sure to check out the Benson’s Newsletter to read more about this very important subject, as well as other relevant topics! So, you finally got around to finishing your basement and now it is way too hot to enjoy. 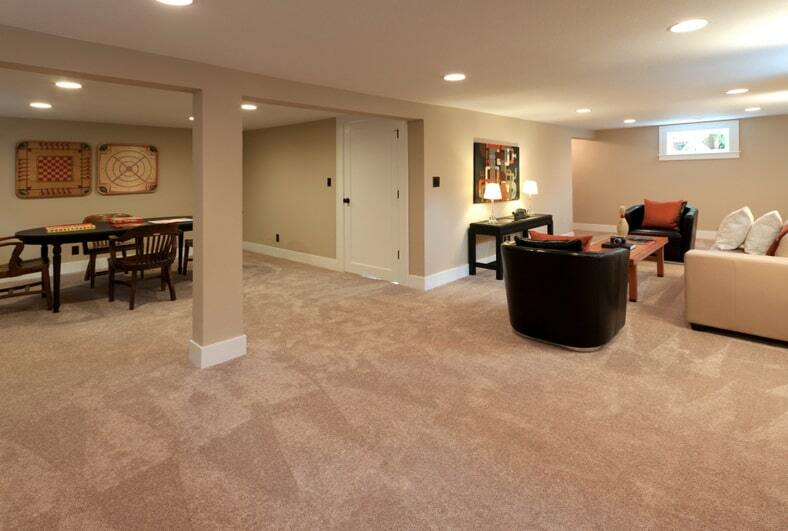 There are many options for heating/cooling your finished basement. This is a great option for those who want to save money and stay away from adding onto their existing HVAC unit in their home. These units require you to cut a hole in the wall so that they can be vented outdoors. While you may not want to cut a hole in your wall, this is a quick, financially efficient way to heat or cool your finished basement. If you want to refrain from cutting a whole in your wall, you can buy a large room electric heater. These simply plug into an outlet in the room and can heat large areas depending on the wattage of the heater you purchase. These have a built-in thermostat, and make absolutely no noise at all. Not only is this option a convenient way to heat up your finished basement, but you could take it into any other room of your house if you wanted to thanks to its mobility. This option involves expanding your existing HVAC system by adding and attaching new ductwork to the existing HVAC system in your home. You then can add one or two vents into your basement. Not only does this option give your house a complete, consistent temperature all with the use of the same thermostat, but you can control both heating and cooling al within the same system. Adding onto your existing HVAC system provides usage simplicity and also increases the value of your home. WHAT HEATING AND COOLING OPTIONS DO I HAVE FOR A SUNROOM? As a Florida resident, extremely hot summers and mildly cold winters come as no surprise. Many houses in Florida come equipped with a beautiful sunroom however, the unkindly weather keeps us from enjoying this unique feature. Depending on the size of your sunroom, the type of sunroom, the sunroom’s location in relation to the sun, your sunroom’s purpose, and your personal preference, there are many different options for implementing heating and cooling into your sunrooms to maximize your outdoor experience. You can make your sunroom an equally used part of your home with a central heating and cooling system. If your home is already using a central heating and cooling system, adding a system to your sunroom can be as simple as adding a vent and connecting to the ductwork of your existing system. By connecting to your existing system, every room in your house will now be conveniently ran by one system. Turning the temperature of your entire home up or down will be as simple as pressing one button. Another option for implementing a central heating and cooling system into your sunroom would be to install a separate thermostat into the sunroom. This way you can control the temperature of the sunroom alone without affecting any other room in your home. Keep in mind, your existing central heating and cooling system in your home may not be big enough to handle adding another room that needs cooling down or heating up. Instead of spending a large amount of money on a new, larger system altogether, a great option is a ductless mini split. Mini splits can be mounted on a wall or ceiling and can be as discreet or stylish as you’d like. You can even choose different finishes that will blend into the current color of your sunroom. There are even mini splits that are designed to look like a painting hanging on the wall. A less permanent option for heating and cooling your sunroom is a portable heating and air conditioning unit. Unlike the common window unit you may have seen before, this portable unit only requires a small window that can vent the air along with an outlet nearby to plug in. This is more astatically pleasing because it does not protrude from the window. The disadvantage to using a portable unit is that it can be hard to get a precise temperature during the very hot times of the year. If you’re not quite ready to add a heating and cooling system to your sunroom right now, overhead fans are always a terrific addition to any sunroom. This will help circulate air through your sunroom and once you do decide to add a heating and cooling system, having overhead fans as well will allow you to keep the temperature down in your sunroom without your system having to use as much energy. As you can see, there are many options for heating and cooling your sunroom. 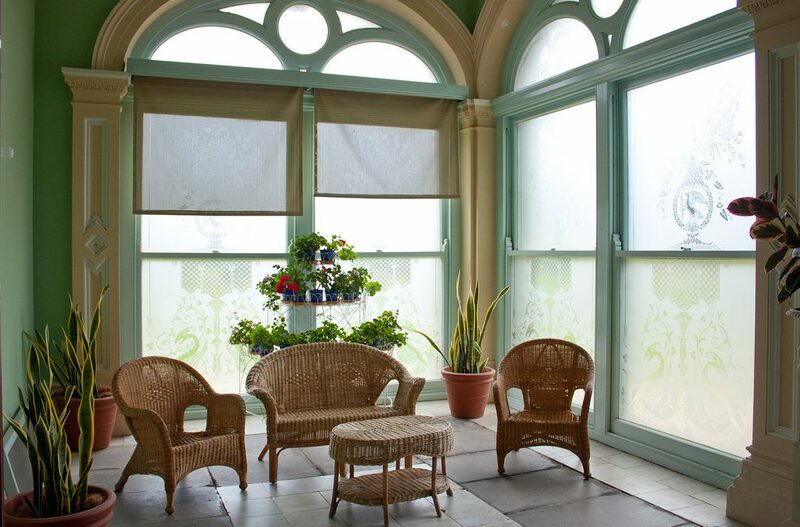 Make the most out of every room in your home by adding a heating and cooling system to your sunroom today! WHY YOU SHOULD INSTALL A SMART THERMOSTAT TODAY! Making your home more energy efficient is a priority for most of us these days. You can make your home and your air conditioning unit more efficient by having a smart thermostat that is energy efficient and can help homeowners saving money. Installation of a new smart thermostat can make a big difference in terms of your home’s energy efficiency. The result can be big savings every month on your heating and cooling bill and with heating and cooling costs accounting for nearly half of most home energy costs, this is good news for most people’s bottom line! A smart thermostat offers both automation and greater control over your home’s temperature and climate. Additionally, the thermostat’s Wi-Fi connection enables so much more than just temperature automation — there’s a whole host of benefits and below are just a few that you get with the Honeywell Smart Thermostat that top the list for our Benson’s heating and cooling experts! Smart thermostats learn your schedule and preferences, making it easy to be energy efficient by letting the thermostat handle the dropping and raising of the home’s temperature as you come and go. 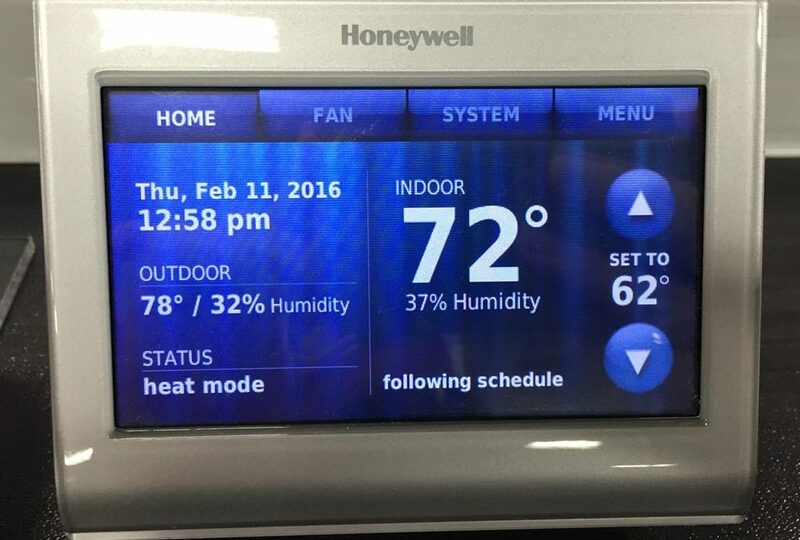 Your smart thermostat is like a window into your home – most, like the Honeywell Wi-FI Smart Thermostat that comes with your Benson’s heating and cooling system, has a companion app that allows you to check in while you’re away from home to see if the heat’s running (and at what temperature). 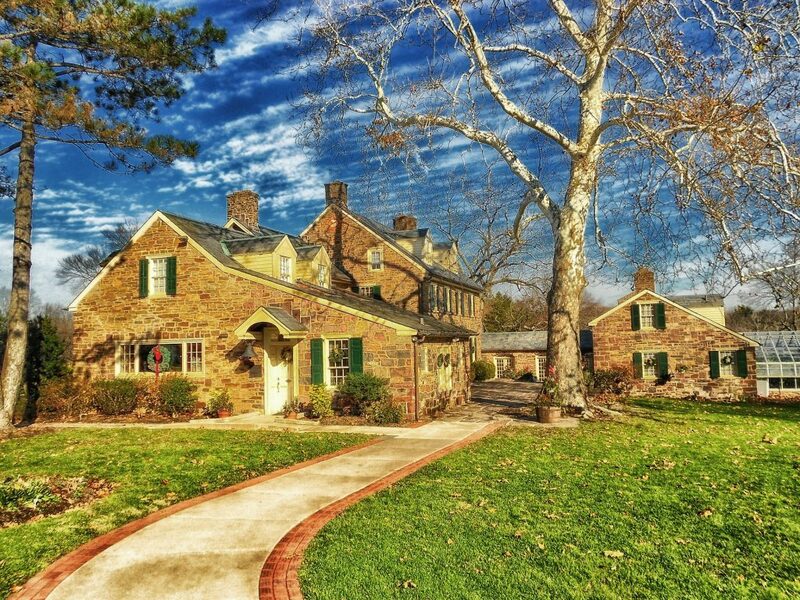 Have more than one home or business? A smart thermostat is a great way to confirm the place is running smoothly while you’re away. Adjust the temperature from anywhere — Are you heading home early from work? Heading home from the airport after a long trip? Still in bed and just wish it was a bit warmer? If you’ve got your mobile device handy, you can remotely control of your smart thermostat! Email Alerts — The Honeywell Wi-Fi Smart Thermostat installed with your Benson’s heating and cooling system, supports email alerts in the event your home’s temperature falls or rises outside of your pre-determined range. If your thermostat is disconnected from its network, perhaps due to a power outage, you can be notified of that, as well! Save Energy! — For most the biggest reason to invest in a smart thermostat is to save money on your heating and cooling bill by nudging you towards energy-saving settings. Depending on your current habits, using a smart thermostat to manage your home or business’s climate automatically could save you a bundle. If you do invest in a smart thermostat and are ready to make your home more energy efficient this summer, Bensons can help install the new technology in your home and ensure everything is working properly and as efficiently as possible!